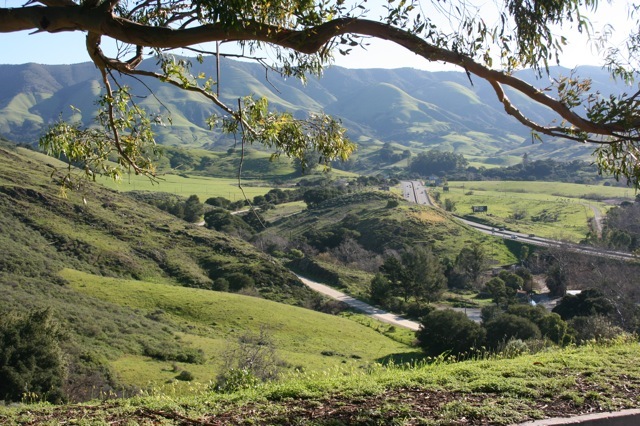 Find Real Estate and Homes for Sale in the Beautiful Avila Beach Development and gated community of Bassi Ranch. These homes are on acreage with spectacular VIEWS. Many of these homes on acreage are listed in San Luis Obispo, but are actually nestled in what might be considered Avila Beach as it is just minutes to Avila Beach down town and its coastline. Popular San Luis Bay Estates around the corner.